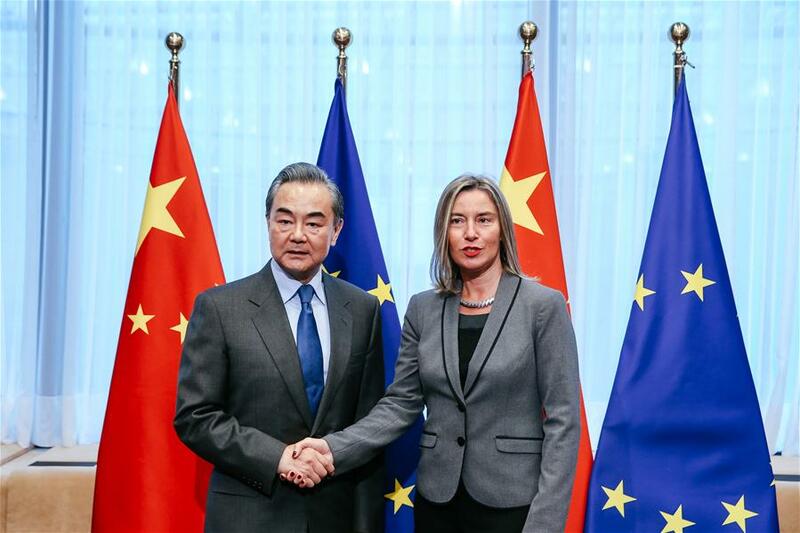 BRUSSELS, March 18 (Xinhua) — The ninth round of the China-EU High-level Strategic Dialogue on Monday in Brussels underlined the need to strengthen the bilateral partnership. Wang said that China and the European Union are comprehensive strategic partners. Facing the turbulent international situation, the two sides have developed fruitful communication and cooperation, playing the role of “stabilizer”. Thirdly, Wang said the respect of each other’s core interest is the trademark of the trust between China and the EU, and he hoped the EU could be discreet in words and deeds. China is willing to work with the EU to maintain a sound development of bilateral relations, benefit the people of the two sides, and contribute more to the world’s peace and development. The EU’s new document on policy towards China published last week will not replace the current EU strategic cooperation with China, she said. The EU has no intention to impede the development of China, and it is impossible to do it. The EU wants to see a bigger leading role played by China on global issues. 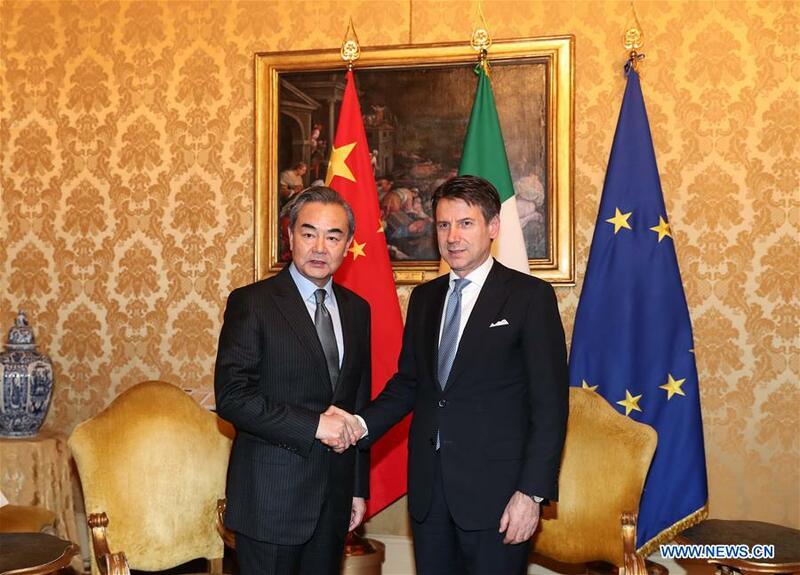 ROME, Jan. 25 (Xinhua) — Chinese State Councilor and Foreign Minister Wang Yi and Italian Prime Minister Giuseppe Conte agreed on Friday to push bilateral ties to a new high. 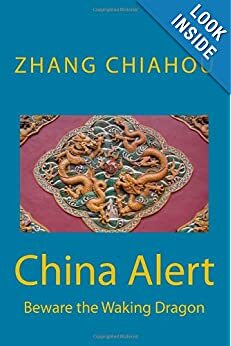 During their meeting at Palazzo Chigi, the Italian prime minister’s office, Conte asked Wang to convey his sincere greetings to Chinese President Xi Jinping and Prime Minister Li Keqiang. 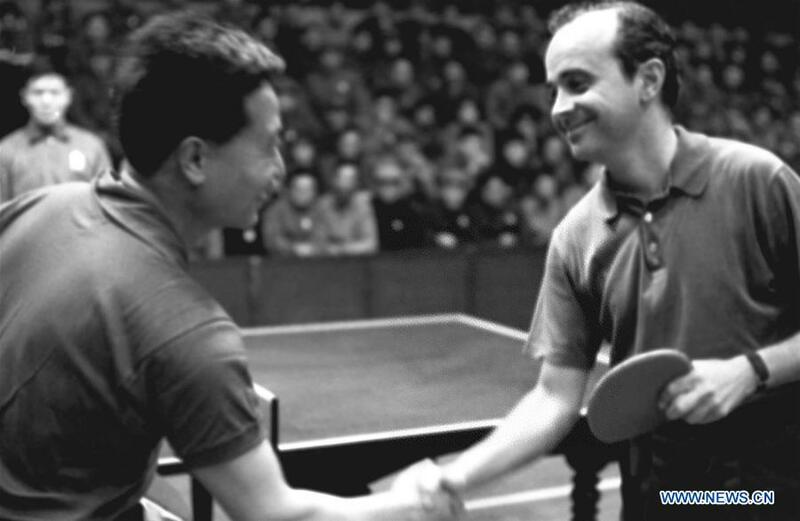 Wang conveyed Chinese leaders’ cordial greetings to Conte. The Pentagon’s announcement in the 81-page ‘Missile Defence Review’ report released by US President Donald Trump gains significance in view of India placing a USD 5 billion order to purchase S-400 air defense system from Russia, for which the US has publicly expressed its displeasure. The Trump administration has discussed a potential missile defence cooperation with India as part of its effort to deepen the bilateral strategic partnership, the Pentagon has said, asserting that New Delhi is a “key element” in America’s Indo-Pacific strategy. “Within this context, the United States has discussed potential missile defence cooperation with India. This is a natural outgrowth of India’s status as a Major Defence Partner and key element of our Indo-Pacific Strategy,” said the Pentagon report on Thursday. The report, which identifies missile development projects by Russia and China as major threats to the US, did not give any further details about its potential missile defence cooperation with India. The US has shown reluctance to offer its missile defence system to India. Given the tough neighbourhood that India is in, New Delhi several years ago had approached US and expressed its desire to acquire a missile defence system from it, particularly the Terminal High Altitude Area Defence system popular as THAAD. The previous Obama administration was not very forthcoming in sharing its advance missile defence system with India, following which New Delhi went ahead to procure it from Russia. As part of its Indo-Pacific strategy, the Trump administration now seems to be more than inclined to let India procure its missile defence system with talks between the two countries having already started. The Missile Defence Review report said that the cornerstone of US’ security and diplomacy in the Indo-Pacific region is its strong bilateral alliances with Japan, South Korea and Australia, and emerging security relationships with others such as India. Japan and South Korea are working with the US to build missile defence systems that are increasingly interoperable with American defences and increasingly capable against regional offensive missile threats and coercion. This cooperation includes bilateral missile defence training exercises with the US. Australia participates in a trilateral discussion on missile defence with the US and Japan. The US and Australia meet annually to discuss bilateral missile defence cooperation. New areas of focus include joint examination of the challenges posed by advanced missile threats, it said. DAKAR, Jan. 7 (Xinhua) — The dynamic and practical relations between Senegal and China are a fine example for other countries, and Senegal hopes to further cooperation with China in various fields, President Macky Sall said on Sunday. He made the remarks during talks with visiting Chinese State Councilor and Foreign Minister Wang Yi. Sall extended congratulations upon the successful soft landing of China’s Chang’e-4 lunar probe on the far side of the moon, saying that his country is willing to strengthen cooperation with China in such fields as science, technology and innovation. The successful Beijing Summit of the Forum on China-Africa Cooperation (FOCAC) in 2018 shows China’s strategic vision to develop China-Africa ties, the president said. In the hearts of the African people, they know who is a true friend to them, Sall said, adding that Africa and China share a relationship featuring mutual respect, mutual benefit, win-win cooperation and common development. 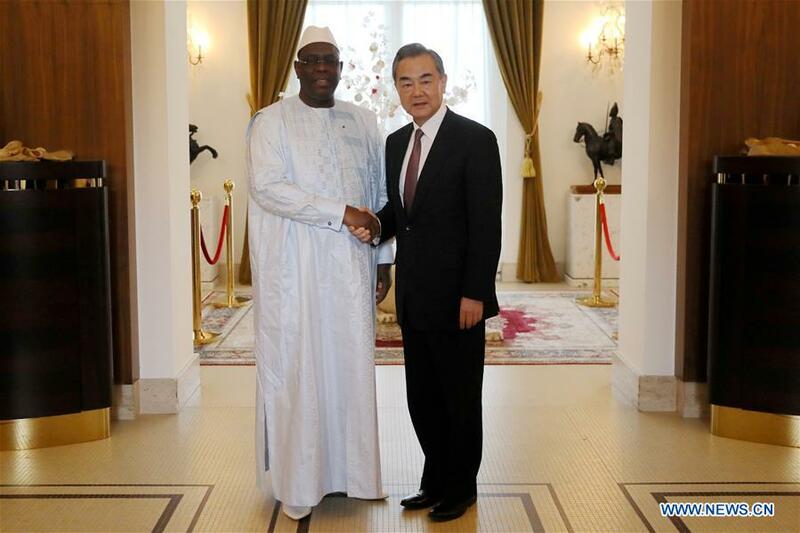 Sall said Senegal is willing to push forward the comprehensive strategic cooperative partnership with China and will support China’s rightful stance on international affairs. For his part, Wang said Chinese President Xi Jinping’s successful and historic visit to the West African country in 2018 has injected strong impetus into the two countries’ relations. The solid political trust between China and Senegal consolidates the foundation for the two countries’ high-quality cooperation in various areas, Wang said. China is willing to be an enduring and reliable partner for Senegal, the Chinese foreign minister said. He called for closer coordination between China and Senegal, the co-chairs of the FOCAC, to jointly implement the results of the summit and build a closer community with a shared future for China and Africa. 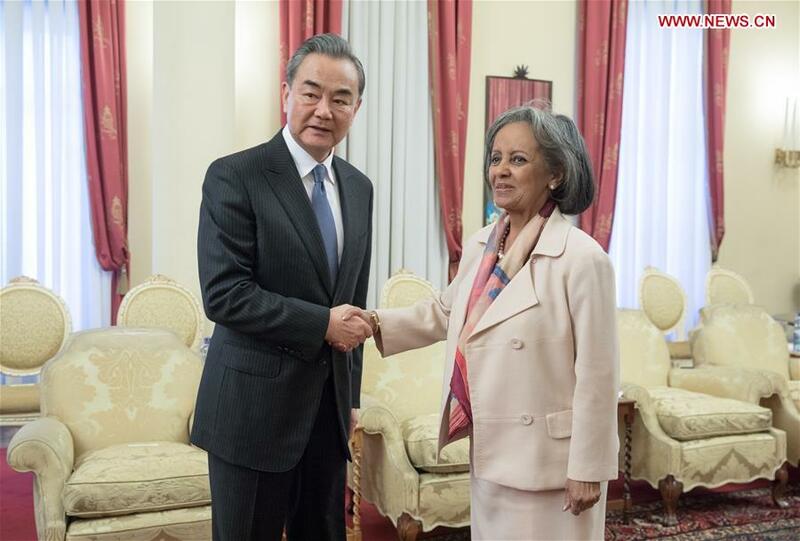 ADDIS ABABA, Jan. 3 (Xinhua) — Ethiopian President Sahle-Work Zewde met with Chinese State Councilor and Foreign Minister Wang Yi here on Thursday, with both sides highlighting the importance of further strengthening bilateral ties. The Ethiopian government and all sectors of the society are committed to further strengthening cooperation with China, and look forward to a more robust relationship between the two countries, Sahle-Work said during the meeting held at the Ethiopian Presidential Palace in Addis Ababa. The president also affirmed Ethiopia’s readiness to continue to actively support and participate in cooperation under the Belt and Road Initiative. Ethiopia and China have consensus and common interests in protecting the world order from shocks of unilateralism, Sahle-Work said, expressing her hope that the two countries would continue to strengthen coordination and cooperation in the United Nations and on other international affairs. For his part, Wang said that the development of China and Ethiopia will strengthen the developing countries as a whole and enhance the capability of preserving world peace and stability. Wang said he believes that the Ethiopian government and people have the wisdom to explore a development path which is effective and is in line with Ethiopia’s conditions. China is willing to be a long-term and reliable partner while Ethiopia is developing the country and rejuvenating the nation, Wang said. Both sides will implement the outcomes of the Forum on China-Africa Cooperation Beijing Summit held in September 2018, strengthen cooperation under the Belt and Road Initiative platform, and take it as an opportunity to push forward mutually beneficial cooperation in various fields, Wang said. Wang said he hopes that Ethiopia will continue to play the role of promoting the overall China-Africa cooperation. BERLIN, Dec. 30 (Xinhua) — China’s Chang’e-4 lunar probe was launched earlier this month, and it is expected to make the first-ever soft landing on the far side of the moon. During the mission, China has cooperated with four other countries, three of which are from Europe, an epitome of the increasing space cooperation between China and the European Union (EU) in recent years. The Chang’e-4 mission will be a key step in revealing the mysterious far side of the moon, most of which remains unknown. Germany’s scientific payload is a “Lunar Lander Neutron and Dosimetry” instrument, developed by Kiel University, which aims to measure radiation on the moon, mainly for future manned missions there, also the water content beneath the landing unit, said Robert Wimmer-Schweingruber, who is leading the research team. Earlier, China has already launched a relay satellite “Queqiao,” tasked with transmitting signals between Chang’e-4 and ground control. Scientific tasks for Chang’e-4 also include low-frequency radio astronomical observation, surveying the terrain and landforms, as well as detecting the mineral composition and shallow lunar surface structure, according to the China National Space Administration (CNSA). Wimmer-Schweingruber said he’s been working with his Chinese counterparts for nearly two decades, and praised China for its increasing cooperation with international partners. Apart from Chang’e-4, China has offered and promised multiple opportunities for space cooperation with the EU and beyond recently. 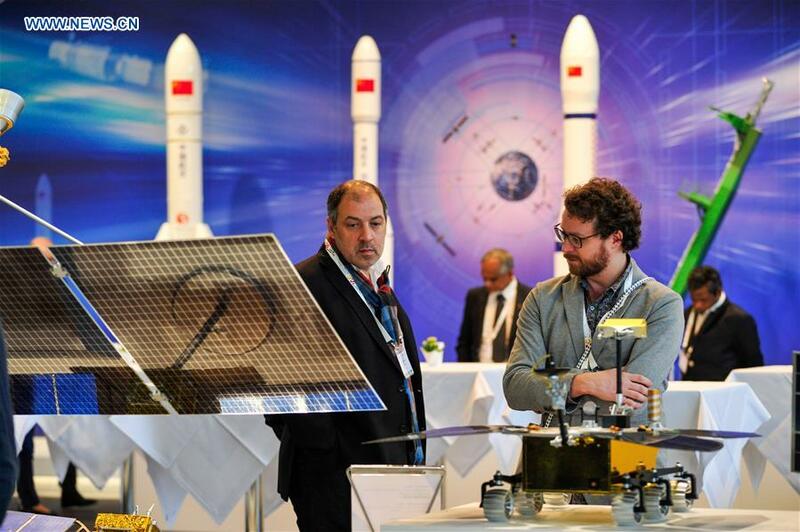 At the International Astronautical Congress held this October in the German city of Bremen, Zhang Kejian, deputy minister of the Ministry of Industry and Information Technology of China, stressed China’s willingness to cooperate with other countries within the space program. Zhang, who is also the head of the CNSA, noted that Chang’e-6, China’s second sample return lunar mission, will provide 10 kg of payloads on the orbiter and lander for international partners. China also announced in Vienna this May that all member states of the United Nations (UN) are welcome to cooperate with China to jointly utilize its future China Space Station (CSS). “The CSS belongs not only to China, but also to the world,” said Shi Zhongjun, China’s ambassador to the UN and other international organizations in Vienna. The CSS, expected to be launched by 2019 and operational by 2022, will be the world’s first space station that is developed by a developing country and open for cooperation with all UN member states. Jan Woerner, director general of the ESA, told Xinhua that the ESA welcomes more cooperation with China’s space program, and several European astronauts are now learning Chinese in preparation. China and the EU signed an agreement in 2015 concerning cooperation in a manned space program, stipulating that the period from 2015 to 2017 was the stage of technological exchanges, and the two sides taking part in each other’s astronaut training programs. Matthias Maurer, an ESA astronaut of German nationality, told Xinhua that he had studied Chinese for over six years. After participating in a sea survival training program in waters off the coast of Yantai in east China’s Shandong Province, organized by the Astronaut Center of China in 2017, Maurer hopes to work with astronauts from China and other countries at the CSS. China’s achievements and openness in outer space explorations have been welcomed worldwide and are believed to produce win-win results. China’s opening its CSS will reinforce international cooperation for the peaceful use of outer space, said Simonetta Di Pippo, director of the UN Office for Outer Space Affairs. “China is currently the first contributor to our activities in terms of voluntary contributions. This is quite important. It’s a sign of the strong interest of China in collaborating with us, opening up to the entire world the possibility of utilizing your facilities,” said Di Pippo, who hoped to see more cooperation projects in the future. Maurer viewed the cooperation between China and the EU as win-win. He said China has a lot of advantages such as its own rockets, capsules and a space station. Europe, on the other hand, has abundant experience in long-duration missions in space “which can be brought into our cooperation to make it develop more efficiently,” Maurer said. After collaborating on satellites that monitor earthquakes and their effects, “we now hope to collaborate more intensively on their new space station, that could offer us important flight opportunities for our astronauts, but also for the development of experiments and innovative technologies,” said Piero Benvenuti, commissioner of the Italian Space Agency. Woerner said the ESA is also discussing using the Chinese manned spacecraft Shenzhou to send European astronauts into space in the future. “Although it is not on the agenda, it’s a possibility,” he said. 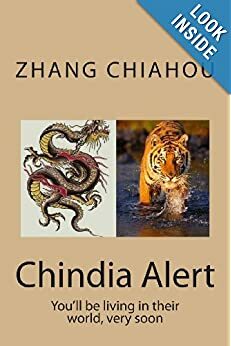 “We have worked with the Chinese side for over 25 years. For us Europeans, the exploration of the universe as well as major space science missions are domains in which we collaborate with all space powers: the United States, Russia, China and Japan,” Bergquist said. “What’s important is to advance our knowledge, and if we can do it together, it’s preferable for everyone,” Bergquist added. BEIJING, Dec. 20 (Xinhua) — Chinese State Councilor and Minister of National Defense Wei Fenghe met with Deputy Defense Minister of the Russian Federation and Chief of Main Directorate for Political-Military Affairs of the Russian Armed Forces Andrey Kartapolov in Beijing Thursday. Wei spoke highly of recent exchanges and cooperation between the two militaries. “China is willing to work jointly with Russia, taking the opportunity of the 70th anniversary of diplomatic ties between the two countries next year to resolutely implement the consensus reached by the two heads of states and promote the two sides’ military cooperation to continuously score new achievements,” Wei said. Kartapolov said Russia would strengthen cooperation with China in the military and other fields, and keep pushing the relationship between the two countries and their militaries to a new level. LUANG PRABANG, Laos, Dec. 16 (Xinhua) — Chinese State Councilor and Foreign Minister Wang Yi met with Union Minister for International Cooperation of Myanmar U Kyaw Tin here Sunday, with both sides agreeing to strengthen bilateral ties and cooperation at all sectors. Both Wang and U Kyaw Tin are here to attend the fourth Lancang-Mekong Cooperation (LMC) foreign ministers’ meeting to be held on Monday. China is ready to be Myanmar’s reliable partner of cooperation, promote high-level exchanges, strengthen cooperation on the Belt and Road Initiative and enrich the content of China-Myanmar comprehensive strategic partnership of cooperation, said Wang. Both sides should actively implement the recently-signed memorandum of understanding (MoU) to jointly build the China-Myanmar Economic Corridor, improve related plans and push forward major projects, Wang noted. China will also support Myanmar to properly solve the northern Myanmar issue following the “Panglong spirit,” said Wang. 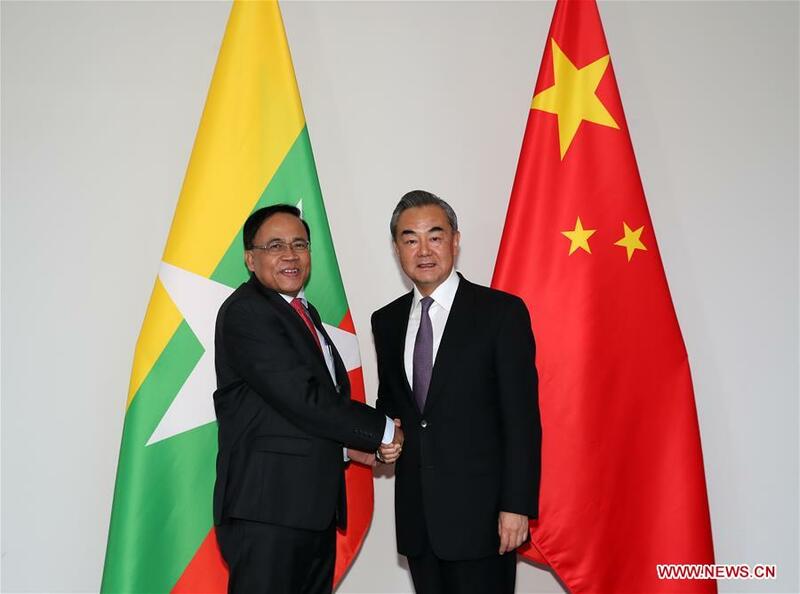 On the Rakhine issue, China hopes that Myanmar and Bangladesh will maintain communication and cooperation and realize repatriation of the first batch of displaced persons from Bangladesh at an early date. To this end, China will provide necessary assistance and related organizations of the United Nations should also play a constructive role, he added. For his part, U Kyaw Tin said his country is satisfied with the development of the Myanmar-China comprehensive strategic cooperative partnership and the relations of the two countries have entered the best period in history. State Counselor of Myanmar Aung San Suu Kyi is expected to attend the second Belt and Road Forum for International cooperation, the union minister said, adding that Myanmar has formed a steering committee to push forward cooperation programs within the framework of the Belt and Road Initiative. The LMC mechanism has brought benefits to peoples in the region and Myanmar is looking forward to deepening communication and coordination with China under the mechanism, he said. LUANG PRABANG, Laos, Dec. 16 (Xinhua) — China and Thailand on Sunday pledged to deepen bilateral cooperation and move forward the construction of the China-Thailand railway. 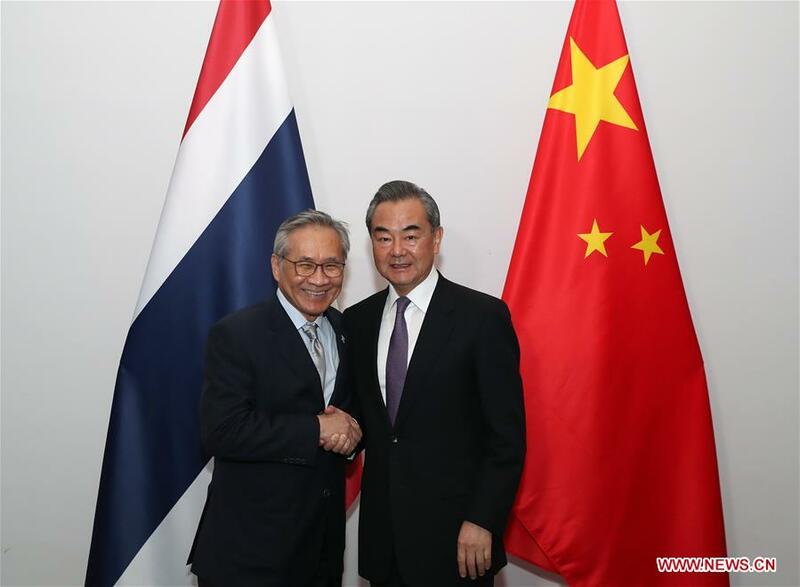 The pledges were made as Chinese State Councilor and Foreign Minister Wang Yi met with Thai Foreign Minister Don Pramudwinai at the sidelines of the 4th Lancang-Mekong Cooperation (LMC) foreign ministers’ meeting. Wang said the China-Thailand ties are enjoying sound development, with frequent high-level exchanges and close cooperation in various fields, bringing tangible benefits to peoples of the two countries. China is willing to work with Thailand to enhance communication, do proper planing for deepened cooperation, speed up the construction of China-Thailand railway in a bid to achieve early connection of China-Laos-Thailand railway, and actively explore third-party cooperation, he said. China would support Thailand’s work as the Association of Southeast Asian Nations (ASEAN) rotating chair and steadily move forward the consultation on the Code of Conduct (COC) in the South China Sea with ASEAN members, said Wang. China would also push for the early conclusion of the Regional Comprehensive Economic Partnership (RCEP) negotiations, speed up East Asian economic integration, and jointly guard against unilateralism and trade protectionism, Wang added. For his part, Don said Thailand would work with China to maintain high-level exchanges, deepen trade and economic cooperation, actively move forward the construction of Thailand-China railway, and explore different kinds of third-party cooperation under the framework of the Belt and Road Initiative. As ASEAN’s rotating chair in 2019, Thailand would play a constructive role in promoting the development of ASEAN and ASEAN-China relations, said Don. Thailand is committed to concluding RCEP negotiations within its term of chairmanship, and would work towards regional peace, stability, prosperity and development.